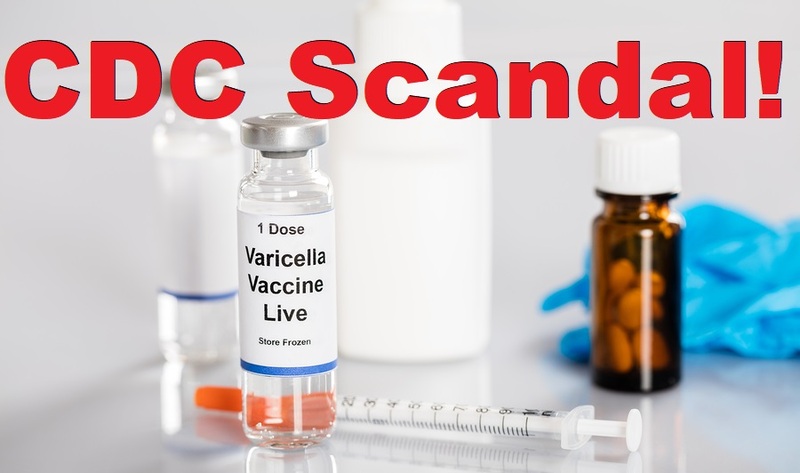 A March 2018 article in the Annals of Clinical Pathology describes CDC’s suppression of inconvenient research findings pertaining to its Universal Varicella Vaccination Program. The author, an independent computer scientist, outlines in morbidly fascinating detail the “collusion” between CDC and its local public health partner to conceal unwanted chickenpox vaccine outcomes from the public. His effort revealed two clearly negative consequences of the varicella vaccination program: 1. Widespread chickenpox vaccination had “accelerated the recurrence of shingles in children who had had natural chickenpox” to rates higher than those published “in any historical study.” Previously, “such high HZ incidence rates were…associated with older adults, not children.” 2. The mass varicella vaccination program also had “increased the likelihood of shingles recurrence in adults.” Neither finding was palatable to the public health agencies eager to publicize their vaccination program as an unmitigated success. Millions of people in the US have Autism today and perhaps 80 million worldwide. Cost of an adult with ASD over $50000 year. 2035 Up to 20% of GDP? Can we afford to ignore Autism reality?